I am so happy to tell you that the new covers are being made available. 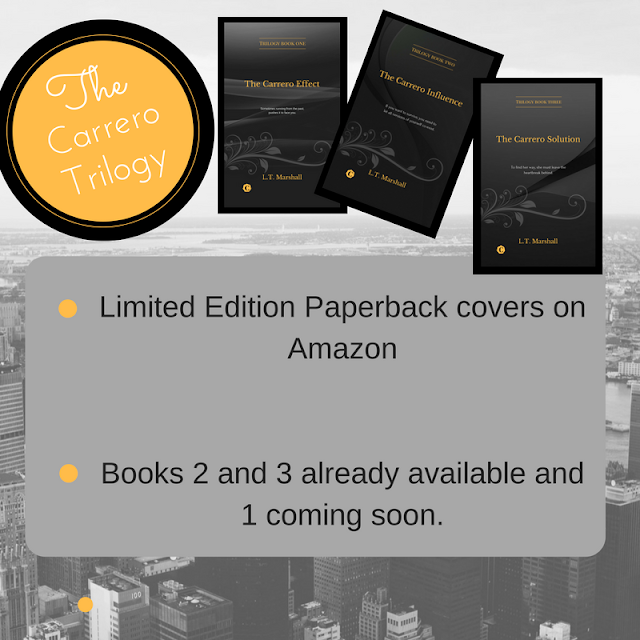 The Carrero books had a little make over and one by one have been made ready to buy as paperbacks on Amazon. Book 1 is still undergoing minor tweaks and should be out there with the other 2 next week. In the meantime this is how the new ones look! 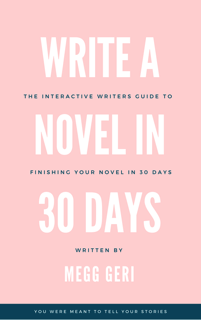 I am currently working on my new release, so keep a look out for my newest book .